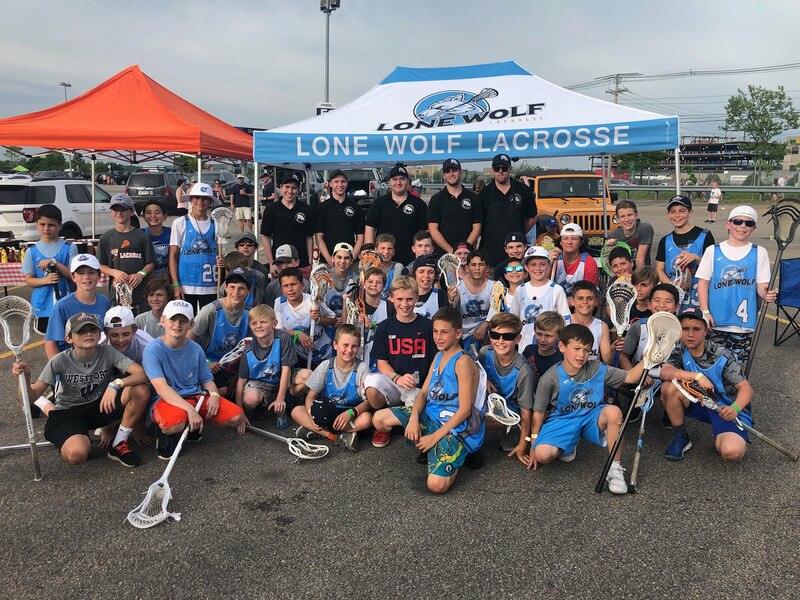 We will once again be forming teams to attend the annual NCAA Future Champions Lacrosse Tournament held near the site of the NCAA Men's Lacrosse Division I Final Four. This will be our 3rd annual trip to the Final Four. This year, the NCAA Final Four will be held at Lincoln Financial Field in Philadelphia. 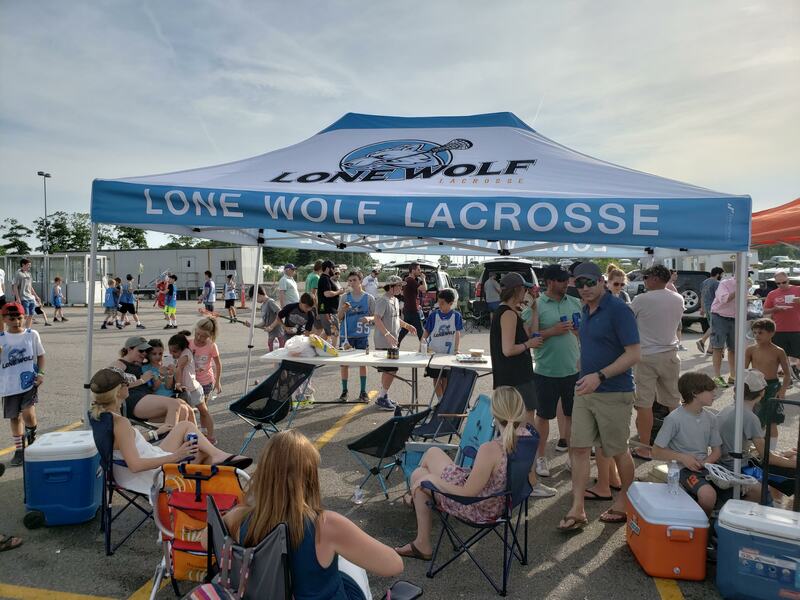 We had great success last year, with over 200 people at our tailgating event. 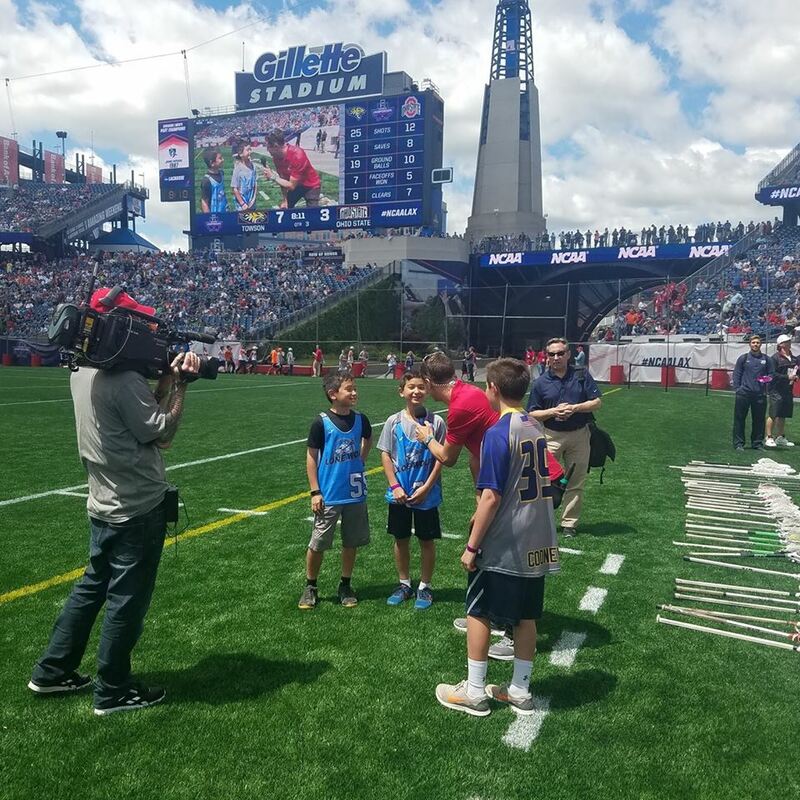 The kids got the opportunity to walk around the field at halftime of the 1st game. Registration fees will again include a ticket for each player to attend all events of Championship weekend, and we will be given discounts to purchase additional tickets for families and friends. Youth tournament games will be played on Sunday, and Monday morning. More info to come on hotel options.